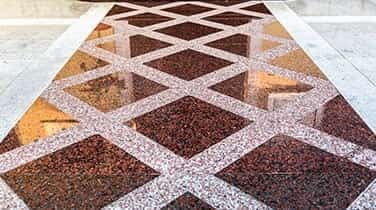 AAA Marble Care is the solution for Marine Granite Polishing in Hollywood when you are looking for a service provider to restore the luster and shine of your granite surfaces, whether they are floors, counter tops, walls, or other surfaces on your boat. 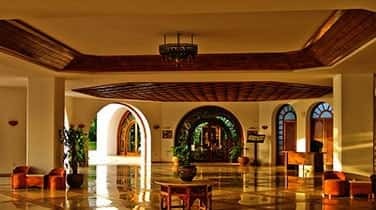 Treating your surfaces with care, we use only premium products and pay careful attention to detail to expertly restore the polish to your granite. Give us a call today to learn how our family owned and operated business will take care of your granite and natural stone surfaces. Our attention to detail sets us apart from the competition. 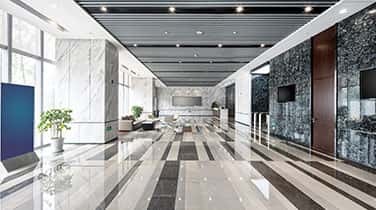 The expertise of our staff is unsurpassed as we are dedicated to providing Marine Granite Polishing for Hollywood clients that is guaranteed to leave you satisfied with the renewed shine to your granite surfaces. 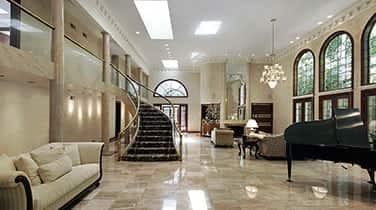 Treating your stone surfaces with care, we utilize state of the art techniques and tools such as diamond grinding, high quality stone polishing pads, nonabrasive polishing powders, and other machinery to replace any dullness with renewed shine. With our extensive knowledge, our staff will consult with you to determine the best techniques for your stone and your budget.